London is the undisputed theatre capital of the world. From world-famous musicals to West End shows, from cutting-edge plays to Shakespeare in its original staging, from outdoor performance to intimate fringe theatre, the range and quality are unsurpassed. Leading theatre critic Michael Coveney invites you on a tour of forty-five theatres that make the London stage what it is. 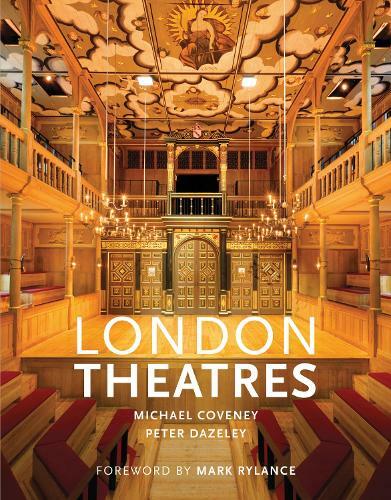 With stories of the architecture, the people and the productions which have defined each one, alongside sumptuous photographs by Peter Dazeley of the public areas, auditorium and backstage, this illustrated overview of London's Theatres is a book like no other. A must for fans of the stage!